This guide mainly walk through the way to sync videos, music, photos from Mac to iPad Air. 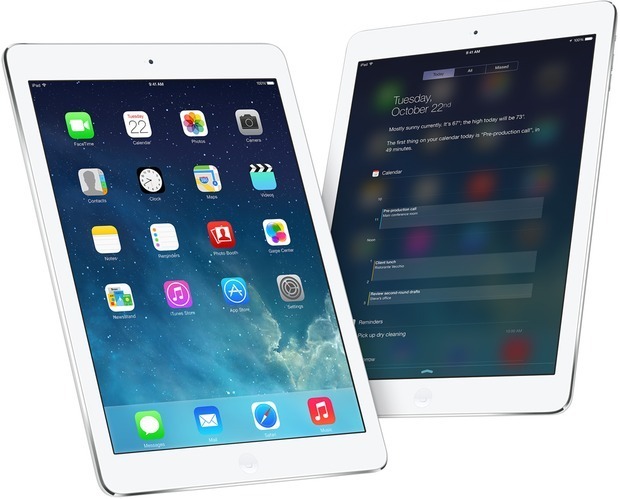 Simply follow this instruction to transfer media files to iPad Air in several steps! iPad created an entirely new mobile computing experience, and the new iPad Air is another big leap ahead. 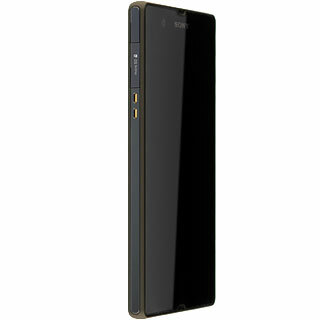 It is so thin, light and powerful, once you hold one in your hand you will understand what a tremendous advancement this is. It is Apple’s new full-size iPad that replaces the old 4th generation iPad. Want to sync your iPad Air with iTunes on your computer? Read the guide below to learn how to transfer media files from Mac to iPad Air with ease. 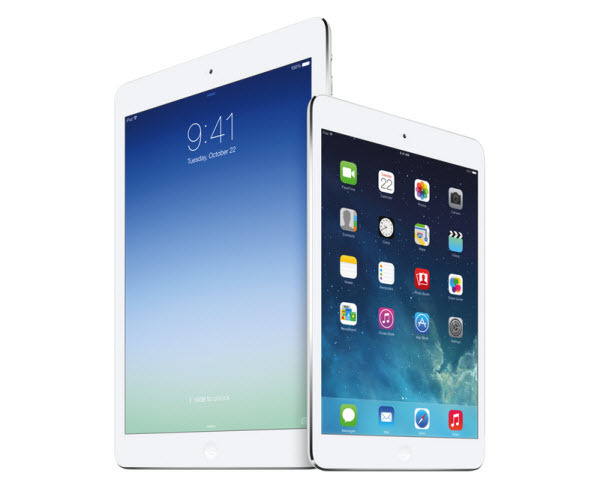 At first, let’s see some advantages for syncing your iPad Air with a computer. 1. Each day you sync your iPad Air, iTunes stores a backup of its content. You can restore all your data from these backups if you lose your iPad Air. 2. Syncing with a computer is the only way to get a large number of videos, music, photos from your collection on your iPad Air. 3. Note if you have a large collection of videos, music, photos, you can opt to copy only a selection of it to your iPad Air at any one time. 1. I you are on a Mac, you already have iTunes. All you need to do is run Software Update to make sure you have the latest version. 2. You might get a message on your Mac computer the first time you connect your iPad Air and open iTunes, asking if it is okay to sync your iPad Air to this computer. The message won’t reappear. 3. After connecting the first time, iTunes should automatically open when you connect your iPad Air. While connected, you can always resync to apply changes by clicking the Sync button in iTunes. 4. You can also check Sync over Wi-Fi connection in your iPad Air’s options in iTunes. This allows you to sync when your iPad Air isn’t connected by the cable. It only needs to be on the same network as your Mac that is running iTunes. 5. After your device is in sync, you can change some general options for your iPad Air from the Summary screen in iTunes. Most of the options are self-explanatory, such as Open iTunes When this iPad Is Connected. 7. As we look at some of the syncing options for the iPad Air, the Mac version of iTunes is used as an example. 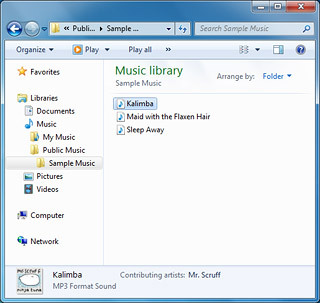 The Windows version of iTunes is similar but not exactly the same. One difference is that on a Mac, iTunes syncs data with Mac applications such as Address Book, iCal, and iPhoto. 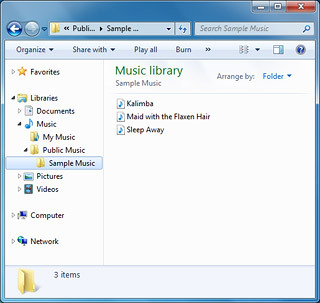 On Windows, iTunes must find this data elsewhere. 1. Launch iTunes 11 from your Mac. 2. Plug in your device if you haven’t already. 3. In the upper right hand corner you will see your iPad Air appear. Click on the name of your device. 4. You will be taken to the summary screen. 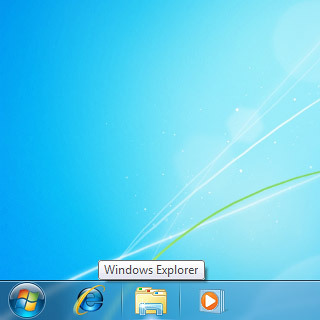 From here you can see a list of tabs along the top. 5. Click on the tab for the type of media you’d like to sync to your iPad Air. You can choose from tones, music, movies, tv shows, podcasts, books, and photos. 6. Make sure the checkbox for the media type is checked and where applicable, select the media items you’d like to sync. 7. Click the Apply button in the lower right hand corner after you’re done selecting all your media. 8. Wait for iTunes to finish syncing your content before unplugging. 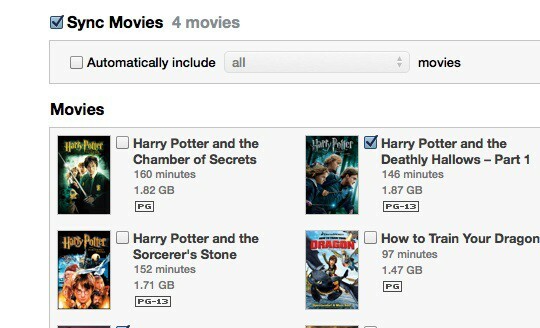 As with apps, to remove content such as a movie, book, or podcast, simply uncheck it. 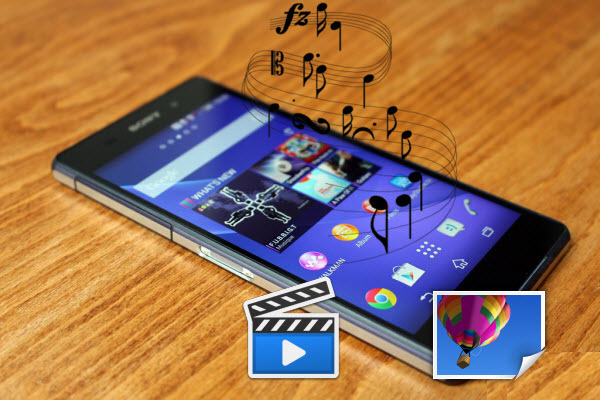 For music, you can even choose only specific playlists or songs. If you have a strange aversion to cables and they make you cringe when you think about having to plug in to sync, iTunes also offers Wi-Fi sync which allows you to sync your device wirelessly. 2. 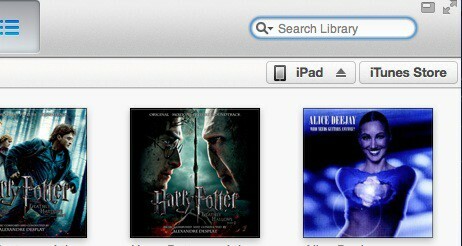 Launch iTunes 11 from your Mac. 3. Plug in your device if you haven’t already. 4.In the upper right hand corner you will see your iPad Air appear. Click on the name of your device. 5. You will be taken to the summary screen. Under the Options section, turn On the option to sync your device over Wi-Fi by checking the box. Click on the Apply button in the lower right hand corner to save your changes. You’ll now be able to apply changes to your iPad Air over Wi-Fi as long as you’re sharing the same Wi-Fi connection as your iPhone, iPad, or iPod touch. 1. If you want to copy videos to iPad Air in other formats like MKV, WMV, AVI, FLV, MTS, M2TS, MOV, MPEG, MPG, MOD, TiVo, VOB, etc, you will need reformat these video files first. You can try this professional iPad Air Video Converter (20% off) to batch convert videos in various formats up to 1080p to iPad Air playable format (e.g. MP4). 2.If you have the intention to transfer Blu-ray, DVD movies as well as your personal HD video files to iPad Air, you’d better get the best all-in-one video convert tool Video Converter Ultimate (20% off) to have fastest and most effective conversion. Just bought the new iPad Air? Has it ever occurred to you that it is troublesome to transfer videos from iPad Air to computer because Apple need to keep iTunes customers from copying DRM files. Well, we have some easy solutions. Everyone knows Speaking at today’s launch event in San Francisco, Phil Schiller announced the next iteration of the company’s tablet. It’s thinner, lighter and more powerful — hence the new name: the iPad Air Air. (No more of that “new iPad Air” nonsense.) And Cupertino takes that moniker seriously; this slate weighs just one pound (down from the fourth-gen model’s 1.4 pounds). When you need to backup and transfer videos from iPad Air to your PC computer or Mac, how to do it? My friend gave me a suggestion, he said that maybe you can transfer movies to iCloud. First,you can backup your ipad air movies to the iCloud, and then you can extract movies from iCloud to your Computer, this is a good way! Sometimes you want to transfer some data to computer for backing up or watch or edit videos on computer! So here we will tell you how to transfer videos and music from iPad Air to computer, no matter whether them are purchased from iTunes or not! 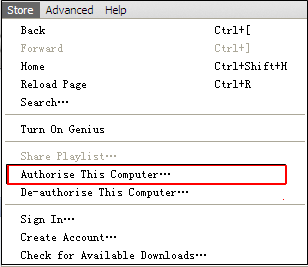 This method is for transferring those purchased videos and music from iTunes. 1. To make sure to authorize your computer before connecting iPad Air, follow the steps (“Store“menu, choose Authorize Computer and enter Apple ID and password). 2. Connect your iPad Air to the computer. 3. Click the Transfer Purchases button. You can right-click (Windows or Mac) your device in the iTunes Source list, then choose Transfer Purchases from the shortcut menu that appears. If you connect your iOS devices for the first time, one dialog may appear automatically as follow , you just click the Transfer Purchases button. iCloud is a wonderful service for sharing or backing up your data, so you also can transfer videos and music with it. First of all, you should share your data onto iCloud. Then you need to download from iCloud again to computer. In addition, it requires lots of wireless data to finish the process. 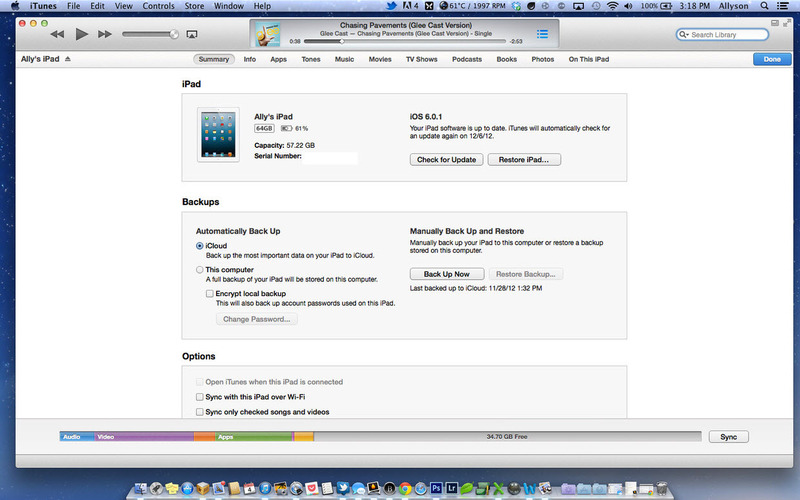 So if transferring with iCloud, you have better make sure the Wi-Fi is available for your iPad Air. It is teach you How to transfer movies iPad air to your Computer. You can try it for free. Good luck!